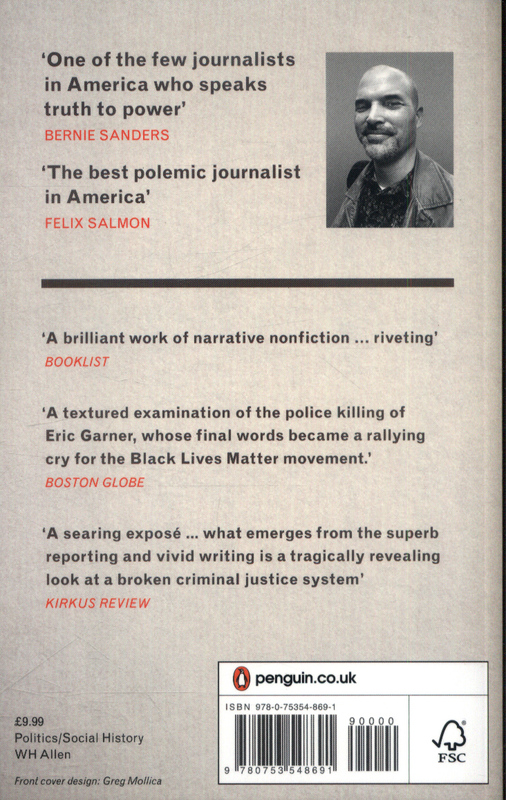 `A brilliant work of narrative nonfiction' - Booklist`Matt Taibbi is one of the few journalists in America who speaks truth to power' - Bernie Sanders`A searing expose' - Kirkus Review`Taibbi may be the only political writer in America that matters' - Hartford AdvocateThe incredible story of the death of Eric Garner, the birth of the BLACK LIVES MATTER movement and the new fault lines of race, protest, policing and the power of the people. 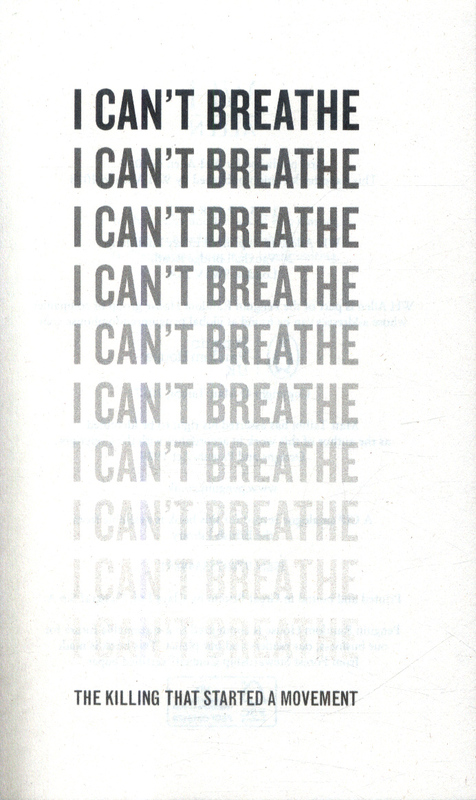 On July 17, 2014, a forty-three-year-old black man named Eric Garner died in New York after a police officer put him in a "chokehold" during an arrest for selling bootleg cigarettes. The final moments of his life were captured on video and seen by millions - his agonised last words, "I can't breathe," becoming a rallying cry for the nascent Black Lives Matter protest movement. 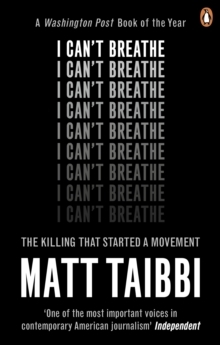 Matt Taibbi, bestselling author and "the best polemic journalist in America", tells the full story of the man who inspired a movement - neither villain nor victim, but a fiercely proud individual determined to do the best he could for his family. 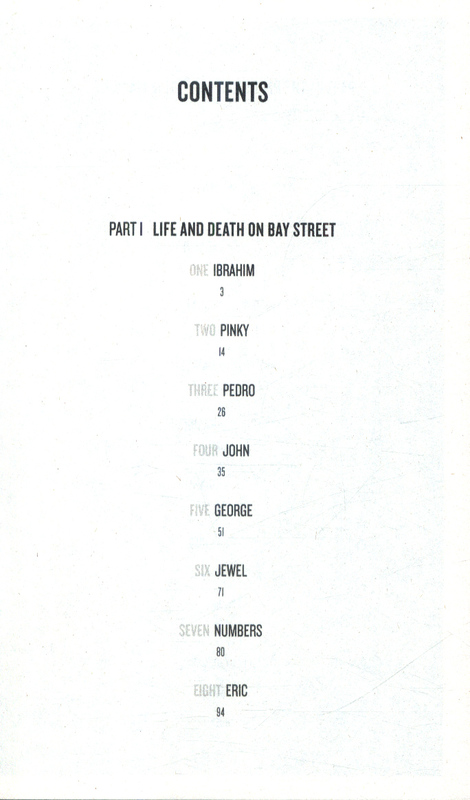 Featuring vivid vignettes of life on the street, this powerful narrative of urban America is a riveting work of literary journalism and a scathing indictment of law enforcement in the twenty-first century. 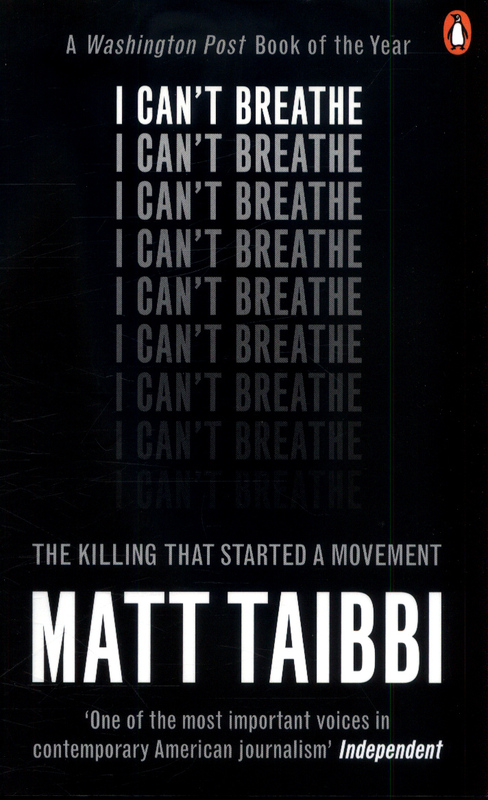 I Can't Breathe tells the story of one man to tell the story of countless others, and the power of people to rise up against injustice.